TECHNOLOGY IS OUR PASSION, OUR ‘RAISON D’ÊTRE’. WITH YOU AS OUR PARTNER, WE’LL ACCOMPLISH GREAT THINGS.  ITA, founded in 2015 by Logan Johnson is a technology firm that provides a turn-key IT department for its clients. ITA stands for efficiency and productivity. 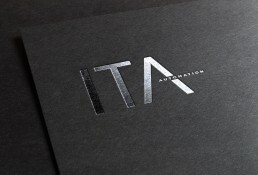 Many small and large organizations alike depend on the automation ITA provides. Because exploiting technology for greater productivity at lower costs is a universal business need, right? Together with you, our partner, we look forward to forging a unique solution catered specifically for your business to create a competitive advantage that propels you ahead of your competition. "It's not only about functionality,it's about intentional design." 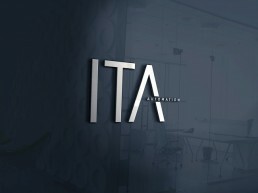 ITA merges creativity, design, information and technology into an exciting new approach to IT operations. We do this in close consultation with our partners – because ultimately, you know your business best. Each business requires a detailed analysis and a fresh approach to ensure your technology is aligned specifically to your business’ goals and vision. Technology is our business. We attach great importance to ‘craftsmanship’, but also to service and prompt delivery. Our clients whether they be the government, trend-setting companies or even small businesses – have always been appreciative of our professional dynamism. Our team is both close-knit and ultra-professional. And we are not merely interested in providing the best IT support – technological innovation is just as important. Everything that we do has a strategic purpose. You want your IT designed specifically to your business’ needs? Our creative and knowledgeable team of experts will pull out all the stops to solve your business’ unique challenges. The result? As we like to call: automated perfection. Sit back, relax and let your IT run itself.